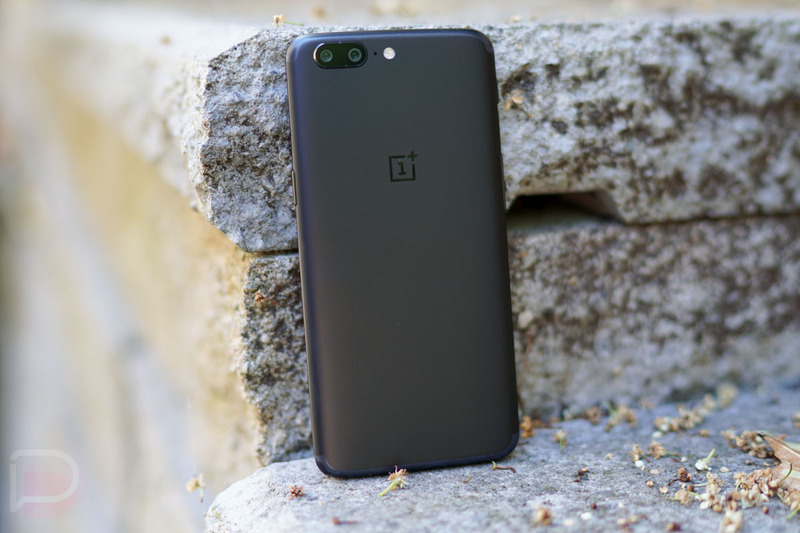 After an initial pre-sale, the OnePlus 5 has returned and is once again available for purchase. If you want to buy OnePlus 5 devices, you’ll once again do that through OnePlus’ store. You can buy the phone in Slate Gray with 64GB storage and 6GB RAM for $479 or in Midnight Black with 128GB storage and 8GB RAM for $539. Both versions currently say that they ship “immediately.” Who knows how long that status will last, though. If you haven’t yet, be sure to run through the full specs, supported network bands, our unboxing, and first 10 things to consider doing once you get yours.